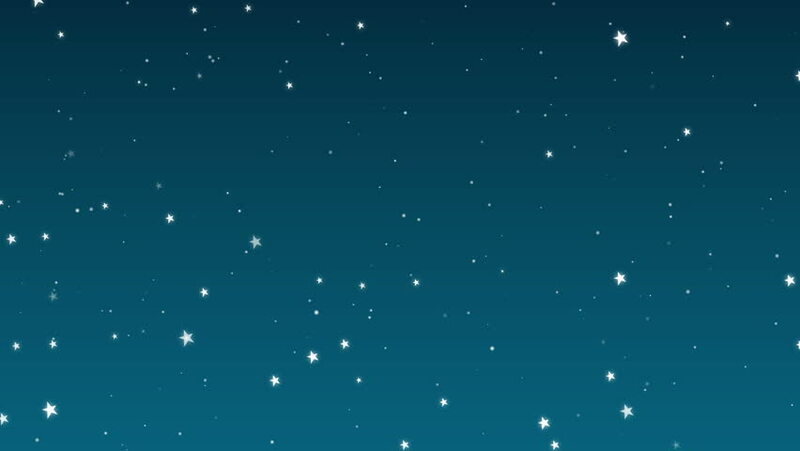 hd00:20Animated dark blue night sky background with sparkling stars. hd00:12Animation blue background with rays in space. Abstract blue animation background with lens flare. VJ Seamless loop. 4k00:20Abstract sphere from connected plexus. Geometric background with moving lines, dots and triangles.Science and technology background. Depth of field settings. Computer generated. hd00:20Sparkly white light dot particles moving across a black blue gradient background imitating night sky full of stars.